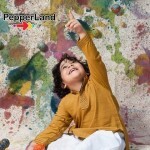 PepperLand is most famous brand in kids clothing. 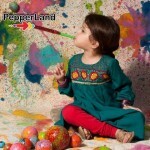 They introduced their latest collection 2012 for baby girls-boys fall winter edition. 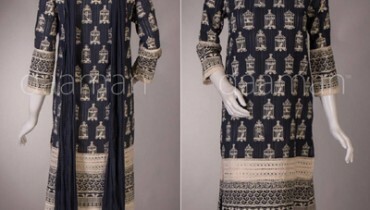 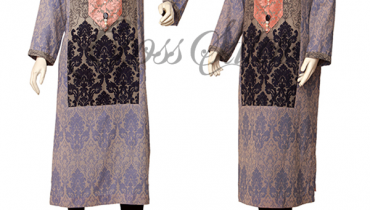 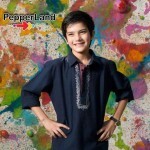 This Pepperland fall winter arrivals 2012 has consists of total traditional outfit, in which kurta salwar for boys and frocks with churidar pajamas for girls were added. 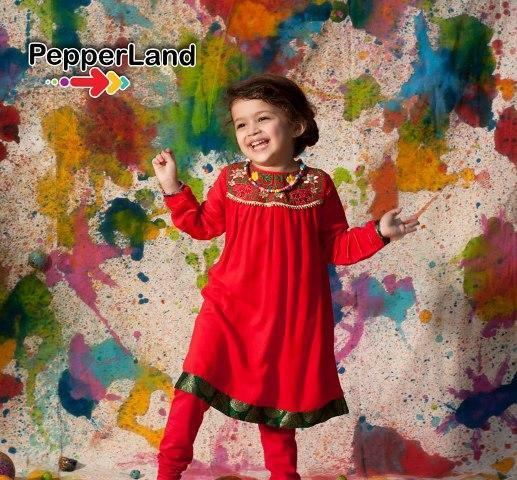 This stunning winter collection by Pepperland 2012 for kids has embellished with embroidery on neckline, sleeves and borders. 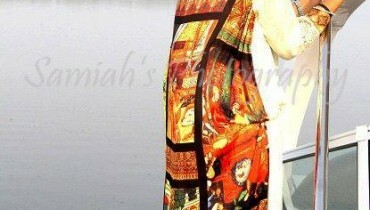 Moms!! 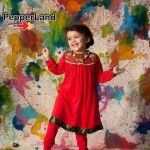 just wait a bit here and have a look at this beautiful winter dresses for kids by Pepperland here below.